Follow these tips to help you save energy and keep your home warm and cozy during cooler months. Instead of using your heater, open your curtains and allow the sun to naturally heat your home. At night, be sure to close your curtains and drapes to reduce the amount of cold drafts you might feel from your windows. 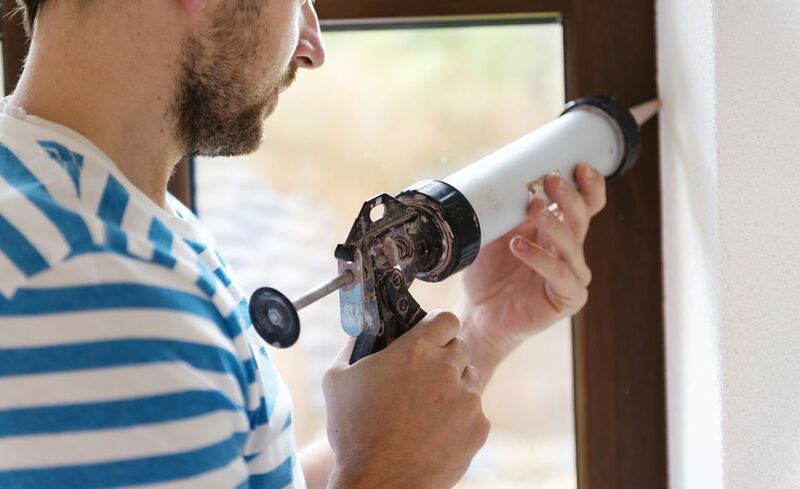 Caulking or weatherstripping will help seal air leaks around leaky doors and windows, helping your home keep out the cold air and reduce heat loss. 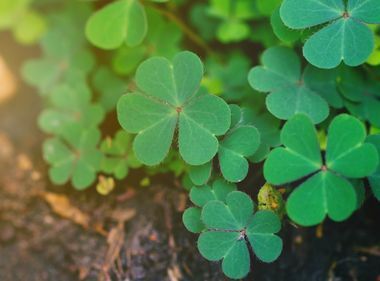 Any warm air that escapes out of cracks will make your heating system work harder, leading to an increase in energy usage and costs. The Department of Energy has some useful tips on how to select and apply the appropriate caulk for your windows and doors. You can also learn how to choose and apply weatherstripping in your home. 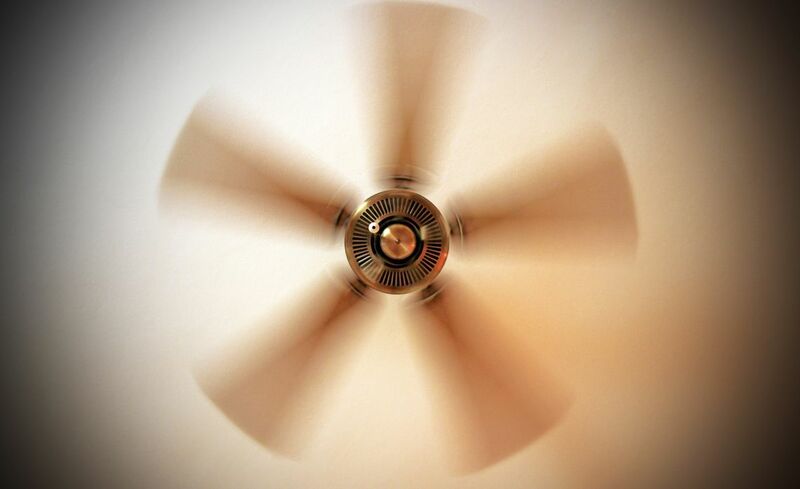 During cold, winter months you want to reverse the switch on your ceiling fans so they blow air upward and toward the ceiling. That means your fan should be spinning in a clockwise direction while facing you. 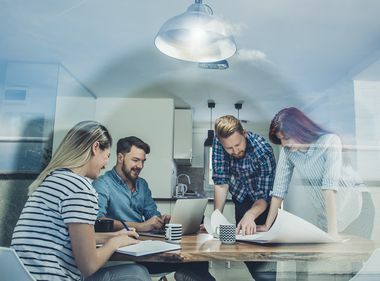 Doing this is particularly helpful because heat naturally rises and the fan forces the air back down and out into the walls, avoiding giving you a wind chill effect. 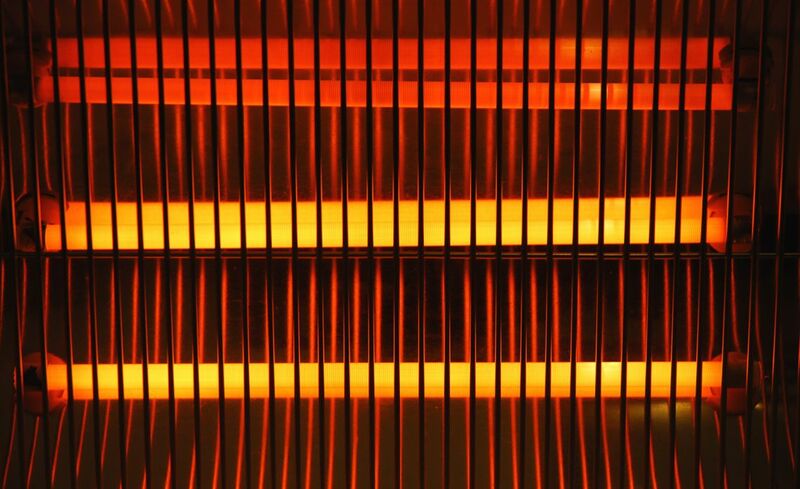 Space heating accounts for about 45 percent of your energy bill. Experts recommend you find out what maintenance is required for your system to ensure it’s running efficiently. Installing a programmable thermostat can reduce your energy usage by automatically adjusting your home’s temperature settings while you’re away or sleeping. 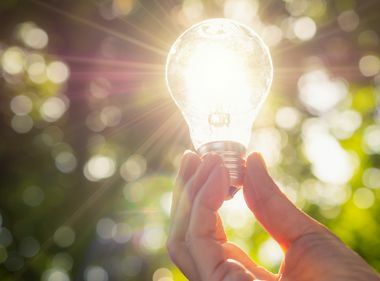 Energy Star says using it efficiently can save up to $180 a year in energy costs. 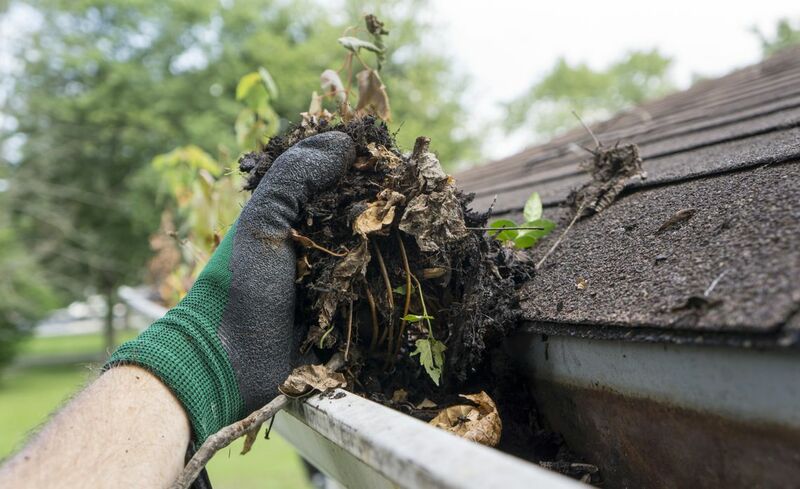 Gutters accumulate debris from trees, bird droppings, toys and other small objects. Clean your gutters to eliminate the risk of water damage from having clogged gutters. If water flow is not possible, it can accumulate water in areas of your roof or basement, cause rusting, and lead to an increased risk of decay, moisture and leaks. If you’re able to control moisture in your home, you can make your home more energy efficient because it reduces the cost of heating and cooling, according to the Department of Energy. You won’t spend as much time running fans to control moisture in your home and also reduce heating and cooling costs caused by leaks. Now is a good time to clean the gutters around your home. Also, be sure to use a sturdy ladder, be aware of your surroundings, and stay at least 10 feet away from power lines. 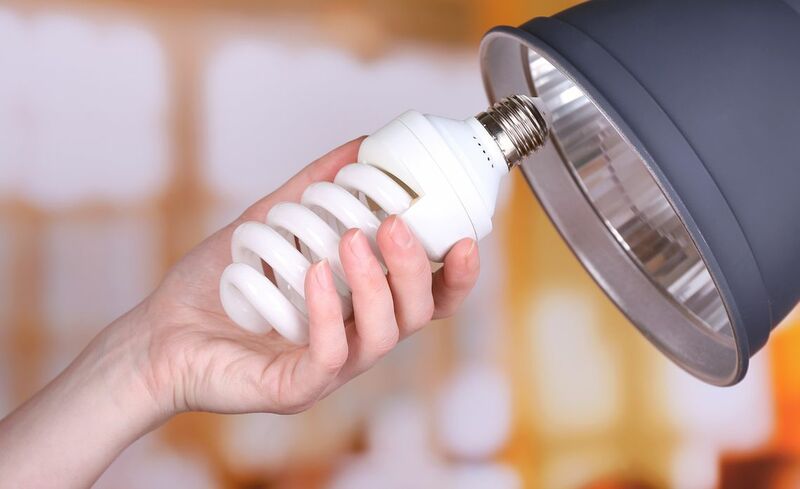 Ensure that your lighting fixtures have a CFL or LED bulb to help you save on energy. You can also look for automatic shut-off or motion sensor lights to help with your outdoor or patio lights.